Hello, wats ur name? I'm a hyderabadi too, now in Canada. Liked ur blog. Have added you in my blogroll. And will keep dropping by. Thanks for visiting, by the way my name is Lavanya. Great website you have here. Reached it by following a link from wikipedia about hyderabadi cooking. Are the photos (of the food) your own? All the latest post pictures are taken by me, but some are taken from web. When I started blogging I did't know about PALGARISM , later learnt and mentioned the source of the pictures. 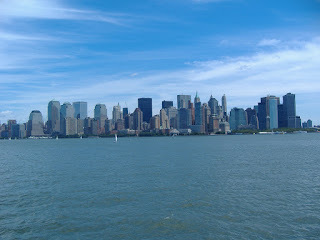 The last time I visited New york was in 1997 had a good time.I love new york. I also love al these delicious recipes you post. hi laavanya, long time no c ? whts up ? 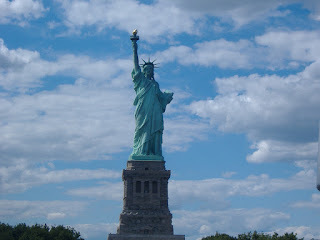 Very clear photo of Statue of Liberty. Happy weekend my dear. But after long time you not post any thing. Are you fine?